Before deciding if this is the right decision for you or not, it’s wise to learn a bit more about the metal material and its benefits. Metal roofing is an ideal choice because it’s extremely durable and even energy-efficient. You may save money on energy expenses throughout the year by switching over to a metal roof. It’s great for people living in warmer areas because it keeps the home feeling cooler, even when the temperature is scorching outside. There are different styles available. The professionals who install this type of roofing material may be able to paint it for you to ensure it’s the perfect match with the rest of your home’s exterior. 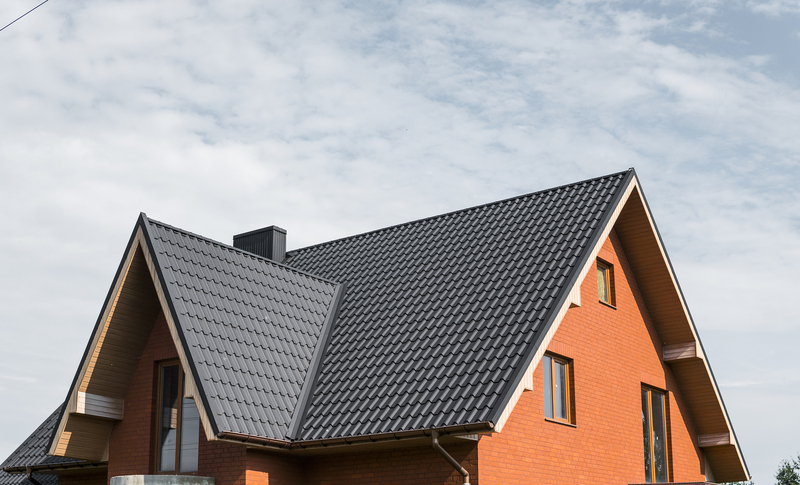 The cost of having it installed is nearly the same as the amount of money you’d spend to have some of the other types of roofing materials installed. Metal roofing is something to consider if you want an affordable, stylish roof for your home that will help you conserve energy during months when the weather outside is far too hot. It will help you keep your home cooler, which is why it’s the perfect choice for people living in those warmer climates. It’s one of many different materials to consider when you’re getting a new roof for your home. The best thing to do is consider the benefits, look at your options, and decide if it’s right for you.